Which Antivirus Utility is Best for Gaming? Have you ever been interrupted by your antivirus mid-game by an alert, update, or firewall issue? Some alerts can cause the screen to ‘freeze’ within the Oculus Rift. We all know how nauseating that can be! I’ve tried a few different Antivirus utilities over the years, and I’m going to go over a handful of them in this article. This list is in no particular order. Game Mode – Use ‘Comodo Game Mode’ to enable you to play your games without any interruptions from various alerts in your computer. The operations that can interfere with users’ gaming experience are either suppressed or postponed. 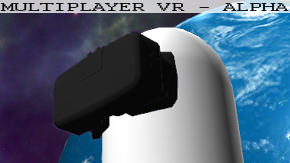 What I can tell you is that if you do not put Comodo into gaming mode before you gear up with the DK2, you may get an alert which will most likely pause the screen within the Rift. Cons: Comodo packs a product called ‘GeekBuddy’ and a browser called Chromodo with it’s AV. Although Chromodo can be helpful to cruise the net in a sandboxed environment, GeekBuddy is just bloatware aimed at people who can’t figure out how to run a scan. Summary: I give Comodo a 4/5, and even though it may not be the most protective, I do enjoy the performance. 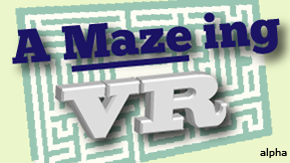 Pros: One of the most highly rated AV’s on the market, Free option. Cons: Avast has been reported to be too aggressive on some systems, deleting important files. I never had this issue though. Free version is very restricted. Summary: In my opinion the free version of Avast locks too many utilities – 4/5. Pros: AVG is one of the most highly rated free Antiviruses for protection with a 97.2% protection rate. Cons: I had to uninstall AVG free because I couldn’t stand the constant nagging to upgrade, the brash attempts to download unwanted software on my computer, and the pointless upgrades just to sneak new bloatware onto users computers. Summary: I give AVG a 3/5, for gaming performance issues. Pros: Inspires video uploads from John McAfee. Cons: You will pay around $40 a year for this AV. Summary: I give McAfee a 3/5 for gaming performance issues and hefty pricetag. 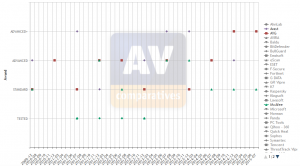 Although seemingly one of the gamers favorites, Webroot has continually ranked last or near last on av-comparatives.org. 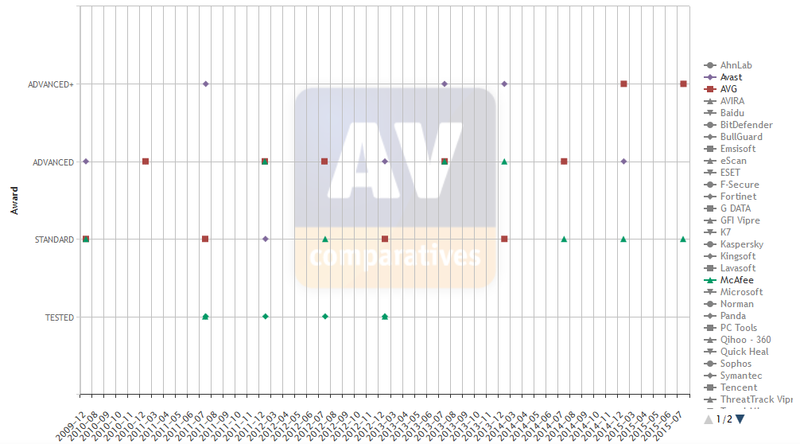 Apparently it is so bad that av-comparitives have stopped testing Webroot in 2013! Webroot has recently released a gaming specific AV. 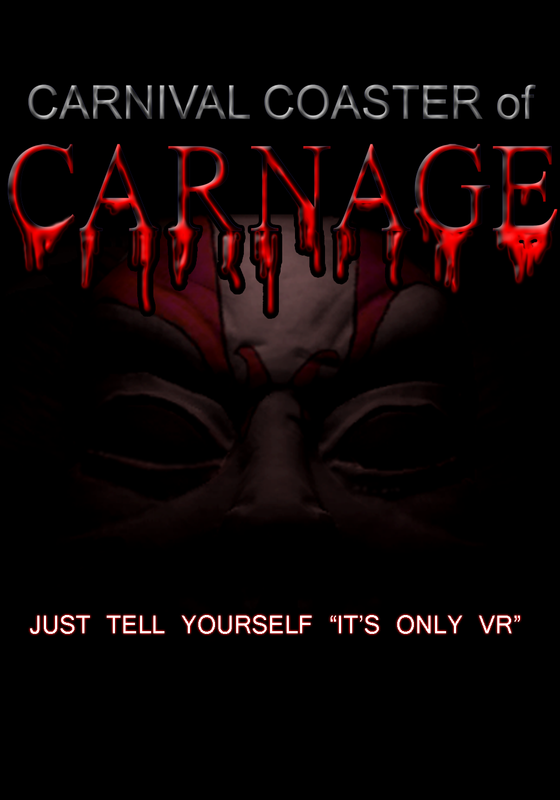 Pros: Offers a Gaming version with realtime cloud updates so to not disturb your harddrive. 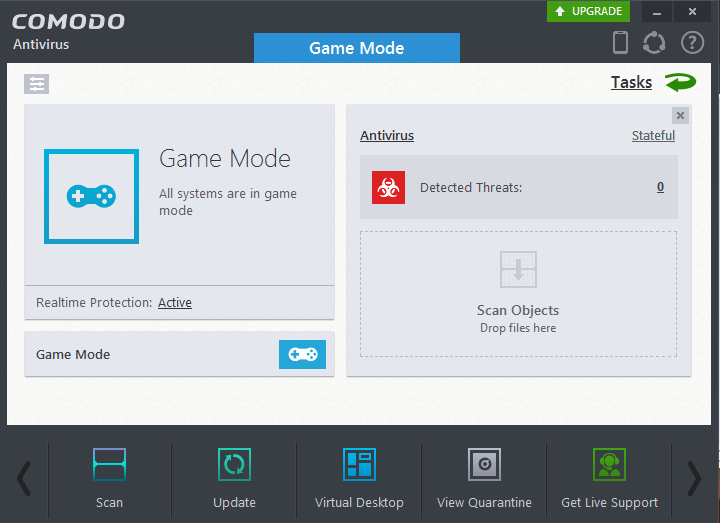 Summary: I have yet to try the Gaming Anitvirus offered by Webroot, may be worth a look.